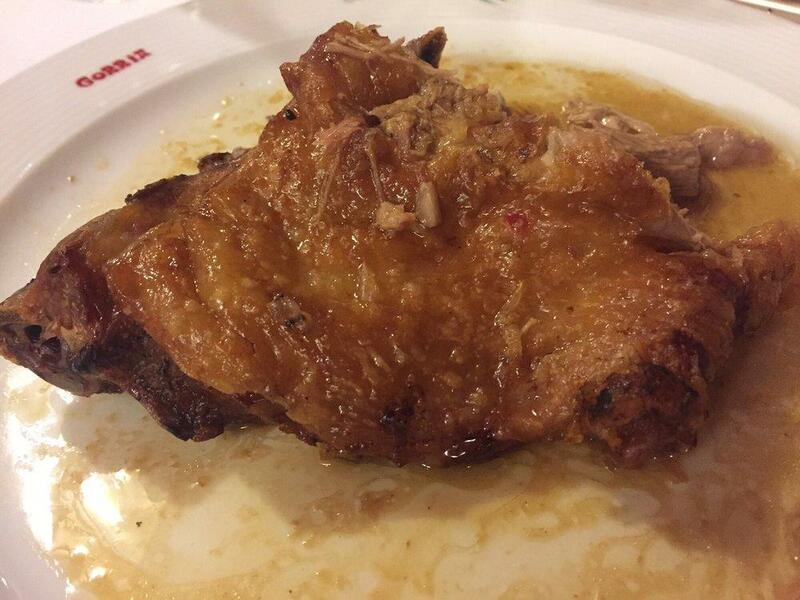 Visit this restaurant to have a meal if you are hungry after gazing at Plaza de Toros Monumental de Barcelona. 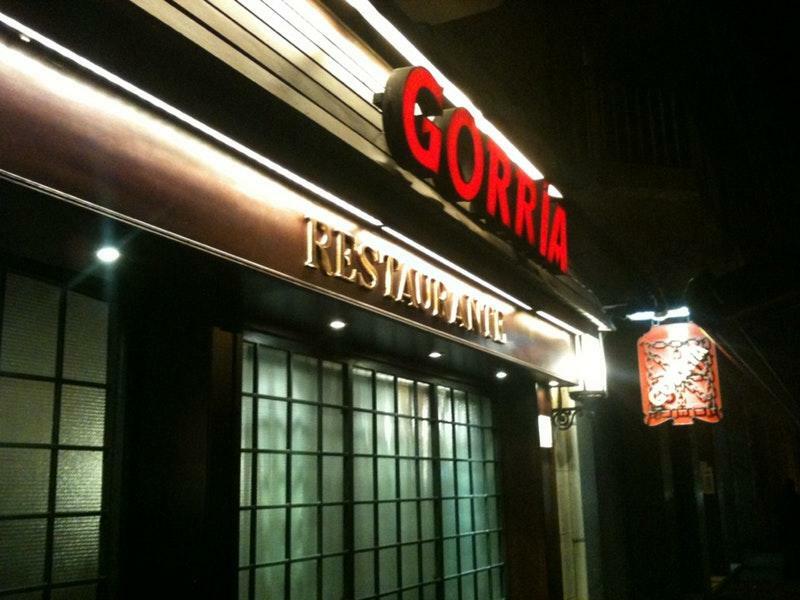 If you have never come across Spanish cuisine, you should order a table at Gorría. You can order mouthwatering ribeye, hake and jamon. This place offers good leche frita, fried custard and pudding listed on the menu. 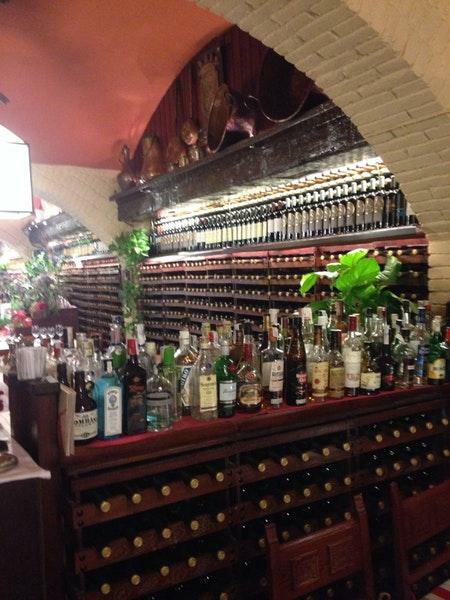 The wine list is extensive, every visitor can find something that suits their taste. Get your meal started with delicious cortado or great white tea. A lot of people mention that the staff is professional at this spot. Fabulous service is something guests like here. Prices at this restaurant are worth attention as they're attractive. The divine decor and quiet ambiance let clients feel relaxed here. 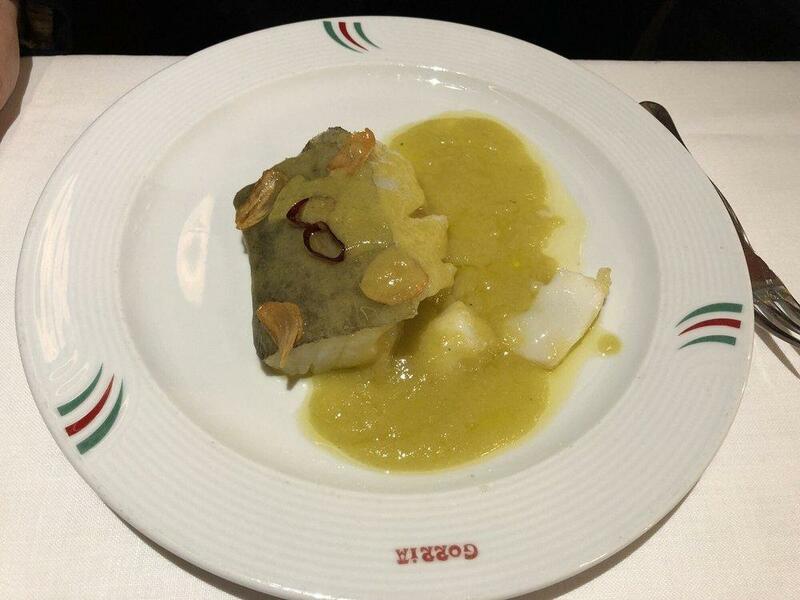 Gorría is a Michelin selection and has 2 black knife-and-fork symbols: the experts state that this place guarantees great comfort. Loved the place. Service was top notch. Food was beyond words. Definitely I will return to this place. Fantastic food. Chuleton is to die for. Fantastic for meat and fish, great wine list. My favourite restaurant in Barcelona.